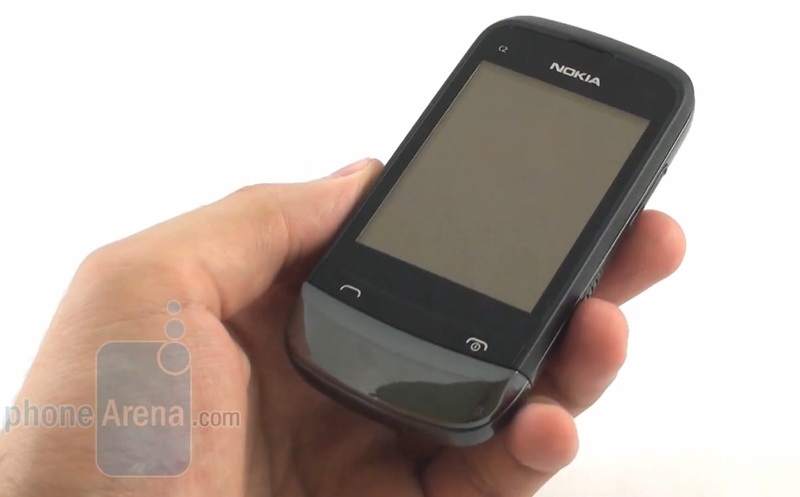 PhoneArena published their review of one of Nokia’s new dual sim phones, the Nokia C2-03. This is a S40 touch and type (slider T9 keypad). 2MP fixed focus – poor quality. « Nokia N9 Cancelled in Hong Kong? Still available for China. Taiwan plan unsure.